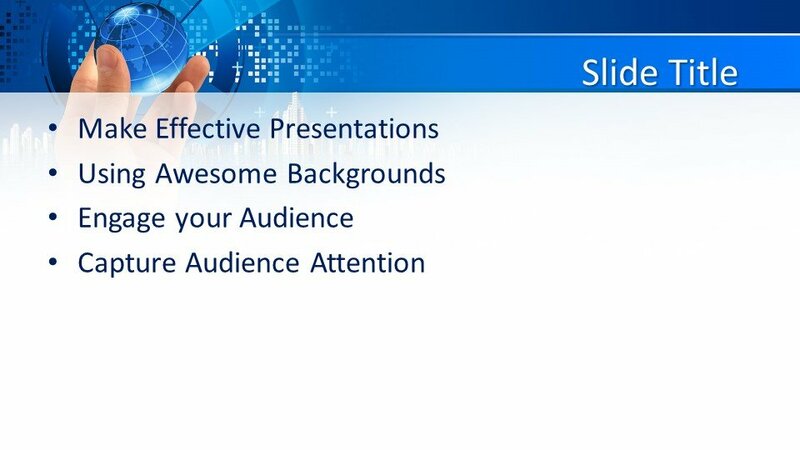 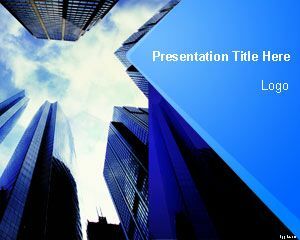 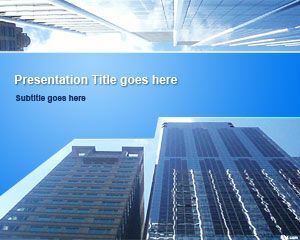 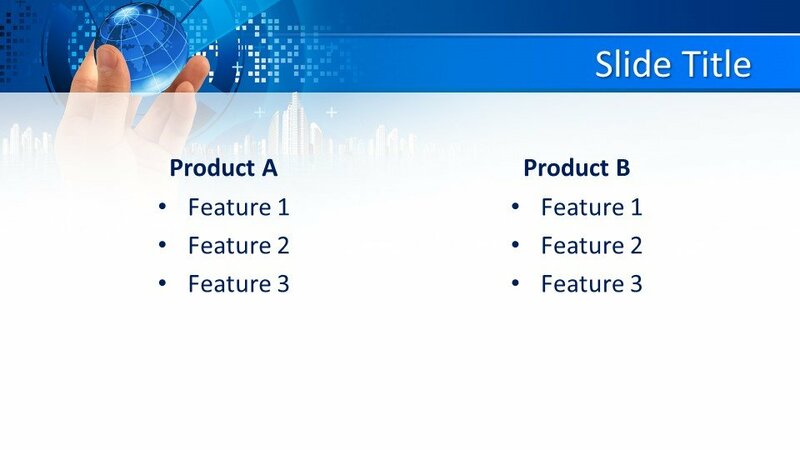 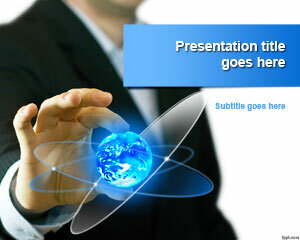 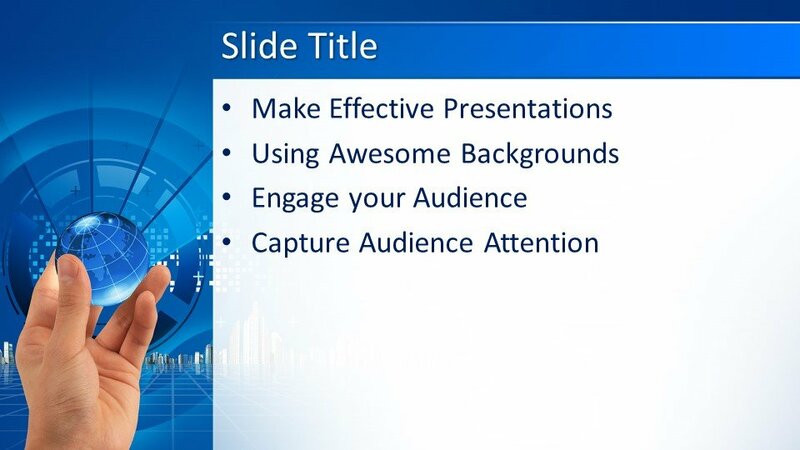 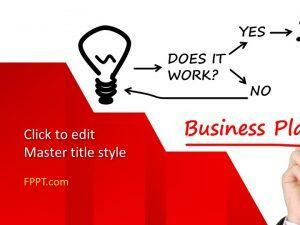 This is a free template slide deck that could be used in business presentations or global business slide decks. 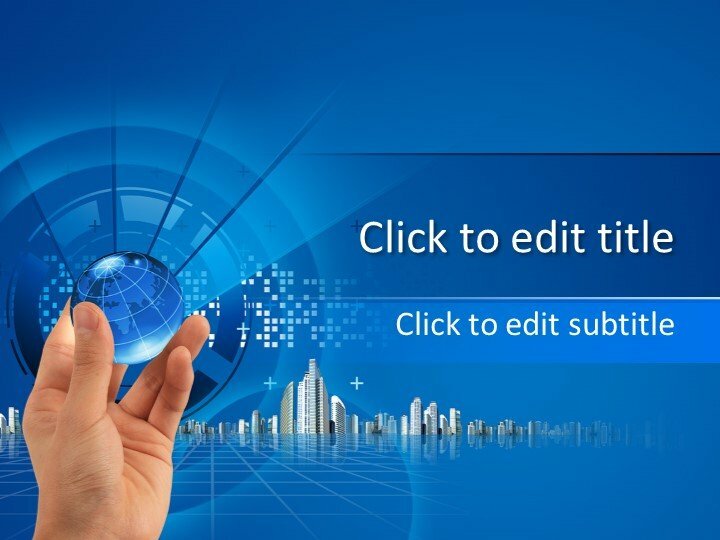 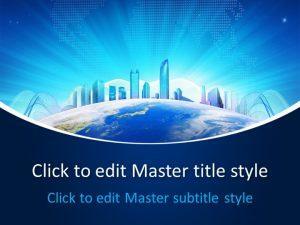 It includes a high quality photo background of an Earth representation in a Hand and skyscraper design. 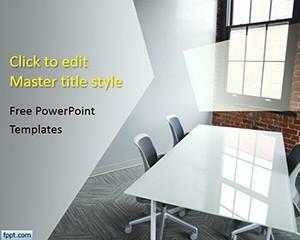 This template can be used in major versions of PowerPoint including PowerPoint 2016 and Office 365.